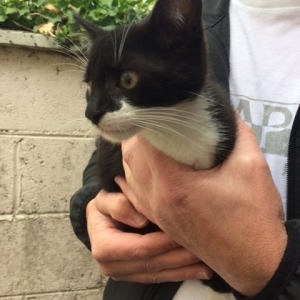 NEW HOME REQUIRED FOR 2 MALE KITTENS. 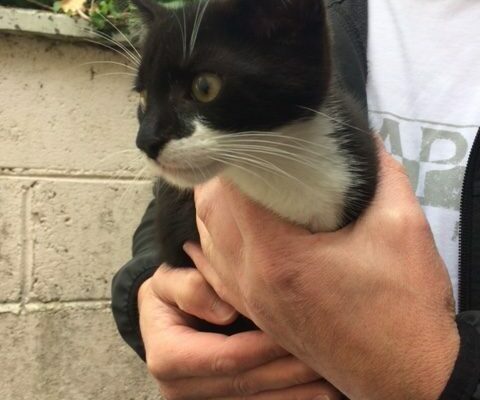 We require a new home for 2 friendly and socialised male kittens – 10 weeks old. “Sherlock” (Tabby) & “Watson” (Black & White). Please share. 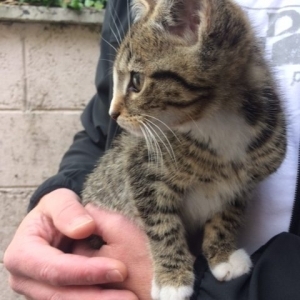 Interested please message or phone Kilkenny SPCA @ 056-7771635.Ref: 270922.